Janet Pickard Kremenitzer, EdD has worked in the fields of education and developmental psychology for over 35 years and has had the unique experience of being the educational founder of the Maimonides Academy of Western Connecticut. 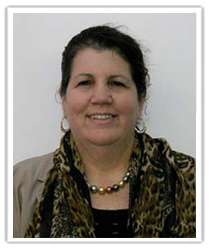 Currently, she is an associate professor in the Department of Early Childhood and Childhood Education at Lehman College, City University of New York. She serves as a faculty affiliate (honorary designation) at the Edward Zigler Center in Child Development and Social Policy at Yale University and has been an associate research scientist in the Department of Psychology and the Yale Child Study Center as well as a research affiliate to Peter Salovey in the Department of Psychology. 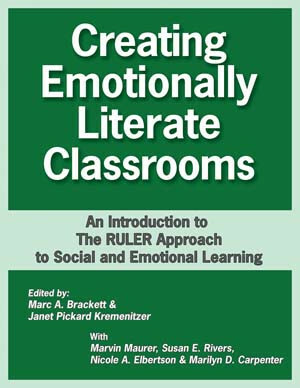 Kremenitzer’s current research is in emotional intelligence/emotional literacy in both pre-service and in-service teachers as well as emotional literacy of children. In addition to the RULER approach, she has integrated the Diary of Anne Frank into an Aesthetic Emotional Intelligence Curriculum for inner city elementary children and their teachers in collaboration with the Anne Frank Center, USA, where Kremenitzer is a scholar in residence. Kremenitzer has published numerous articles in teacher education journals and presents regularly at both national and international conferences. With Dr. Mark Brackett, she is a co-author of Creating Emotionally Literate Classrooms: An Introduction to the RULER Approach to Social Emotional Learning, published by National Professional Resources, Inc./Dude Publishing. She has two grown children, Becky and David, from whom she has over the years learned the most about childhood development, education, and emotional intelligence.